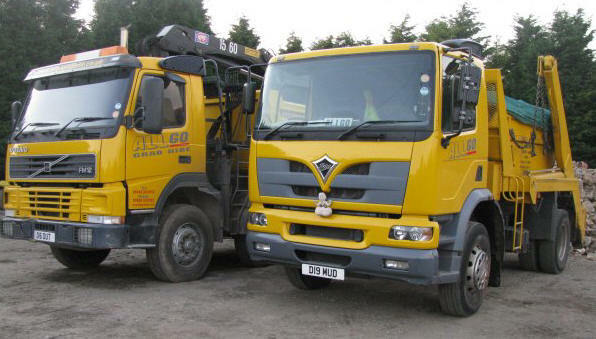 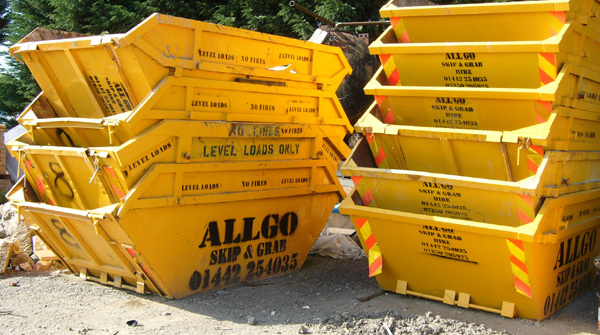 To serve our clients needs even further, ALLGO have recently moved into the Mini Digger market. 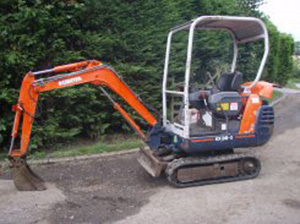 Supplied with or without an operator, this 1.5 ton digger is now available to all old and new customers alike. 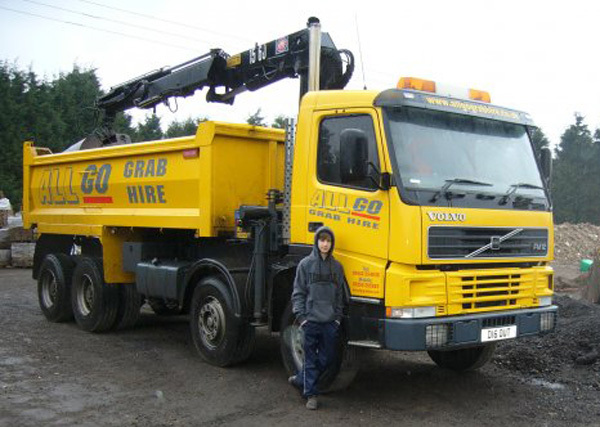 Landscapers, Foundation Workers, General Builders etc can now have this digger delivered to site and work in the knowledge that a full support team is available should you require assistance. 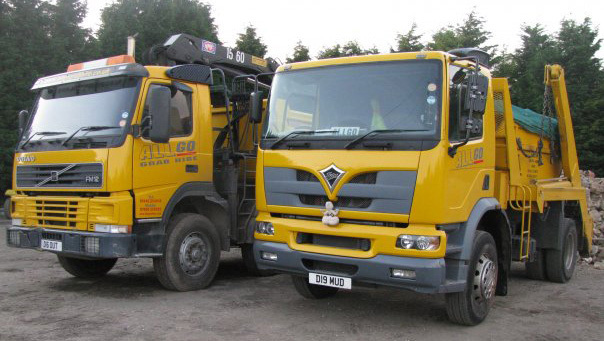 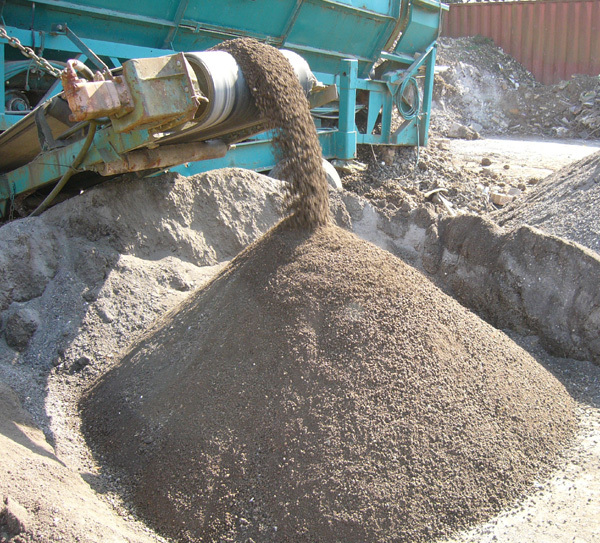 The two speed travel motor also helps increase productivity on larger sites. 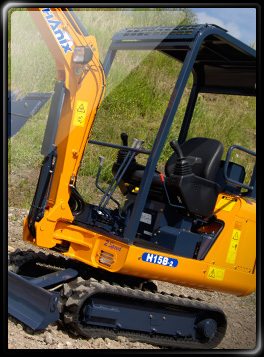 The Hanix H15B-2 is a compact, robust, easy to operate, powerful mini excavator and has a good digging range and dumping height, as well as much more besides.